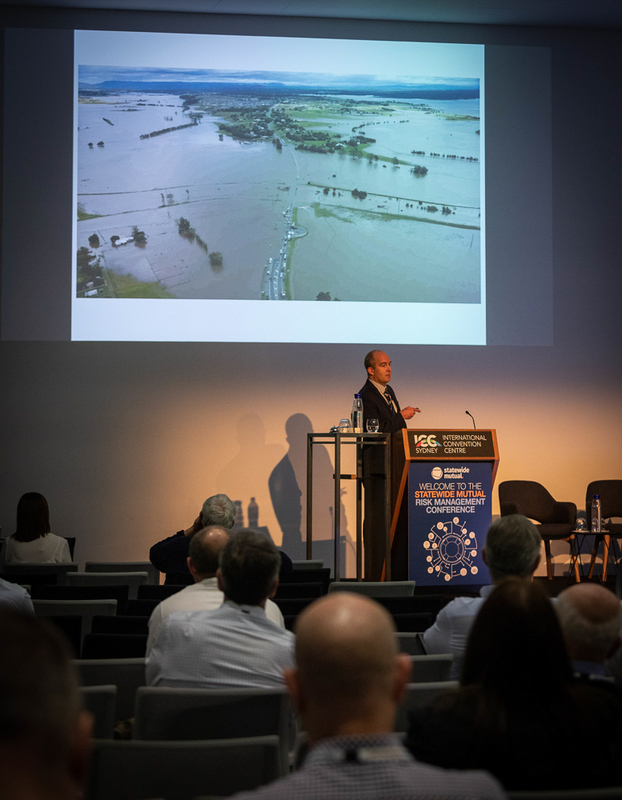 The Statewide Mutual Risk Management Conference is our key event for Member Councils to come together and network with the wider membership and to participate in the carefully curated program exploring the latest risk and insurance topics impacting Local Government. 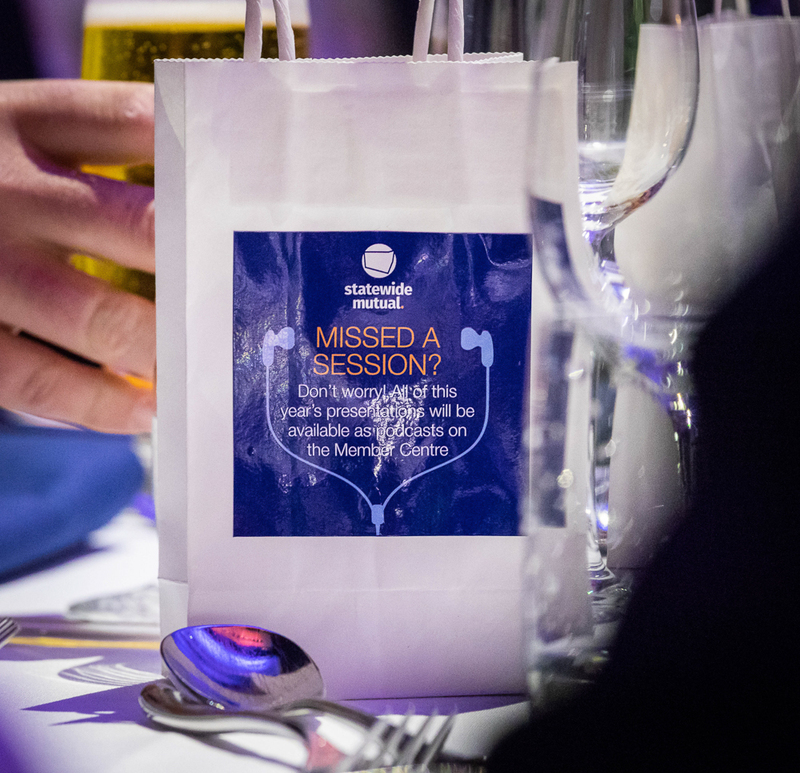 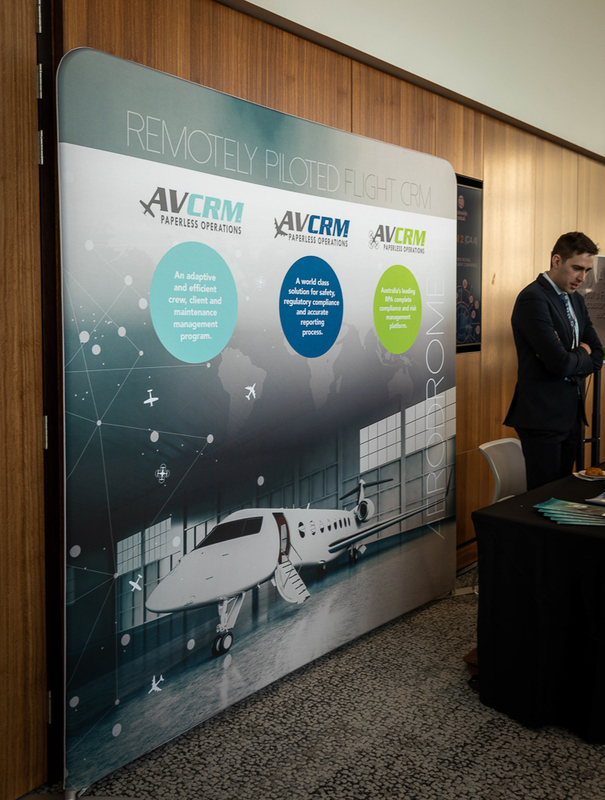 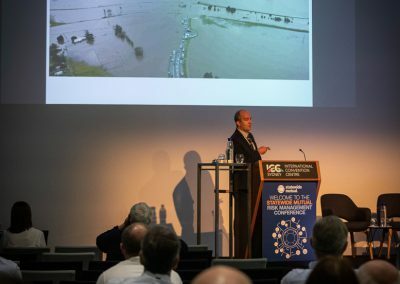 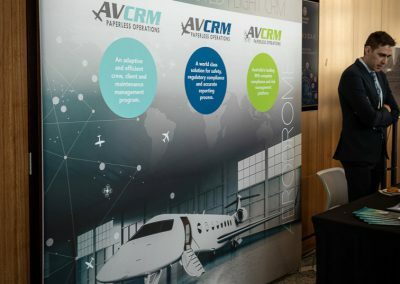 The 2019 conference is taking place at the Sofitel Wentworth in Sydney on Thursday 29th and Friday 30th August and is set to be an interactive and insightful two days for attendees. 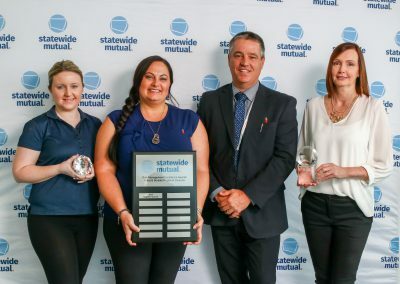 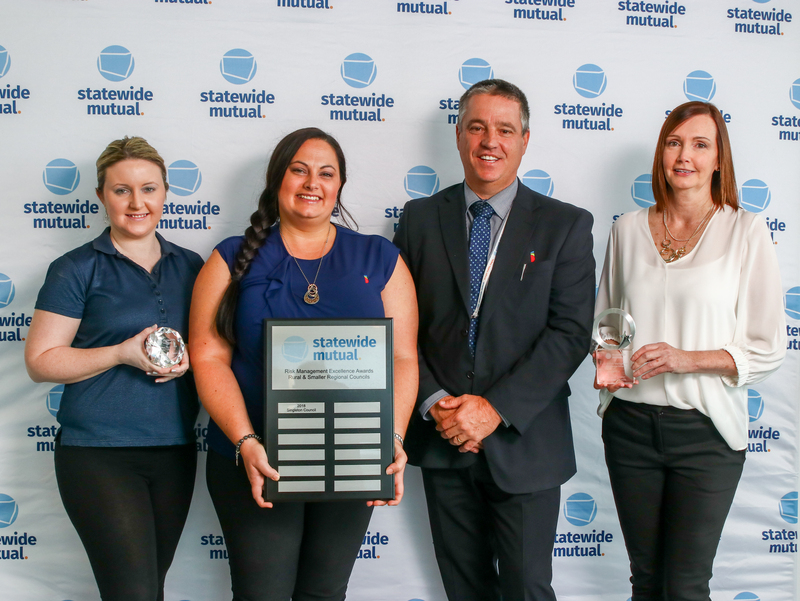 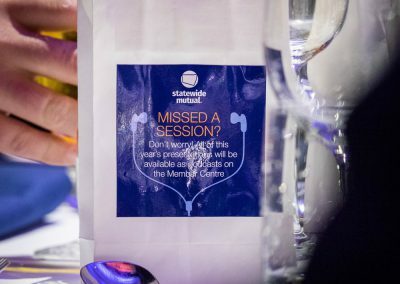 Please feel free to email events@statewidemutual.com.au if you have any questions regarding this year’s conference or visit our FAQs page for more information.